Musical Arts is offered through the Division of Music in the Warren M. Angell College of Fine Arts. All students within the division study music theory and history, develop skills in a primary and secondary musical area, have multiple solo and ensemble performance experiences and are guided by faculty members who are professional, compassionate and committed to the call of Christ. Students pursing the Bachelor of Musical Arts not only meet requirements of a professional music degree, but also pursue a minor in an outside field. 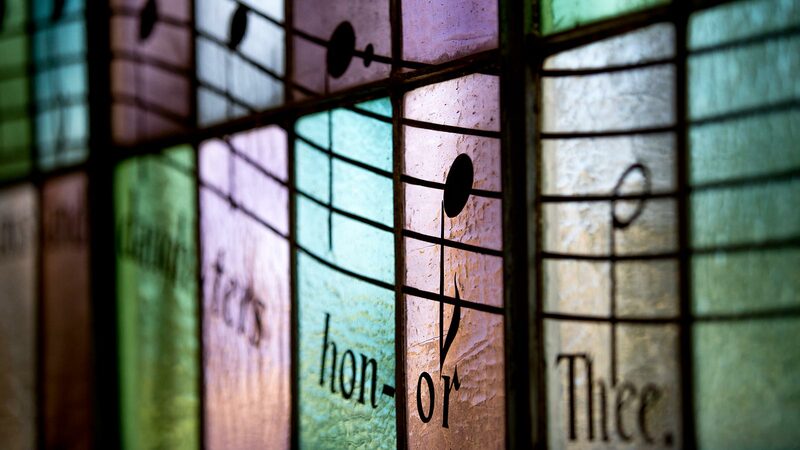 What makes an OBU Musical Arts degree special? The B.M.A. degree allows students to receive a professional music degree while pursuing a minor in another area. Students may explore interests outside of music but at the same time receive a music degree that is accepted by music graduate programs or to pursue a career as a professional musician. What are OBU grads doing with their Musical Arts degrees? Recent OBU graduates with B.M.A. degrees are obtaining advanced degrees in ethnomusicology, attending seminary, working as professional orchestra musicians, composing music for films and videos, teaching music in public schools, working in churches and studying and working abroad.